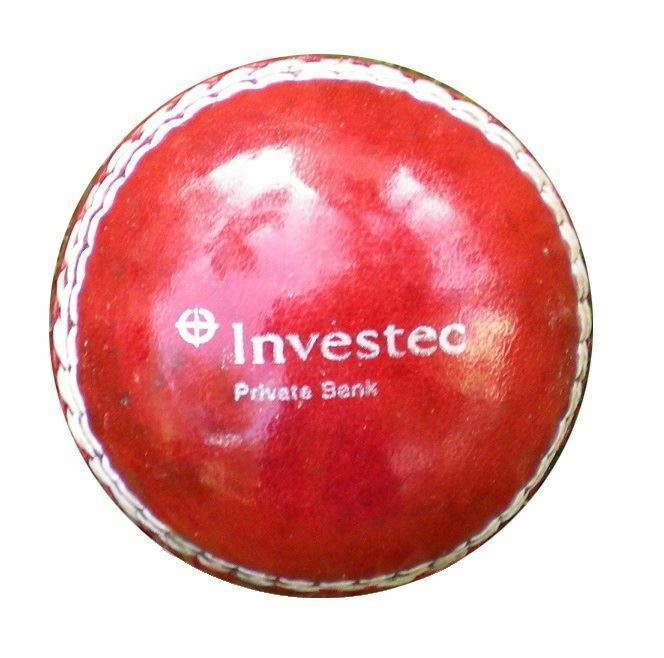 Miniature leather cricket ball. 5cm Diameter - Hand made leather with real stitching for authentic look and feel. Great as a giveaway at a cricket event. Can be printed or engraved. Held in UK stock. Lead time subject to stock.